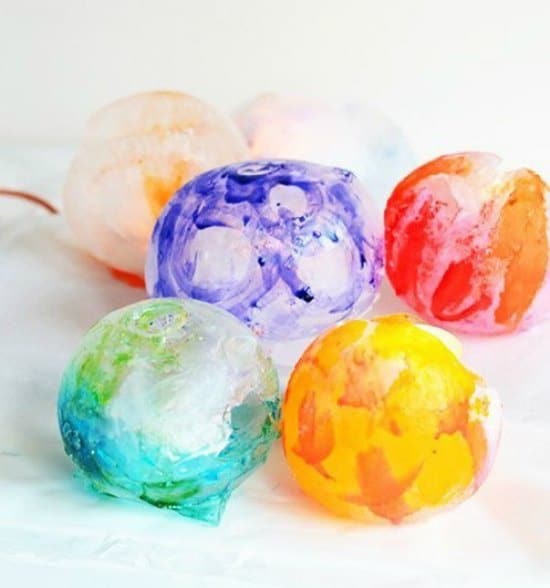 The winter season can be a really cold time of year and is perfect to do fun things indoors. 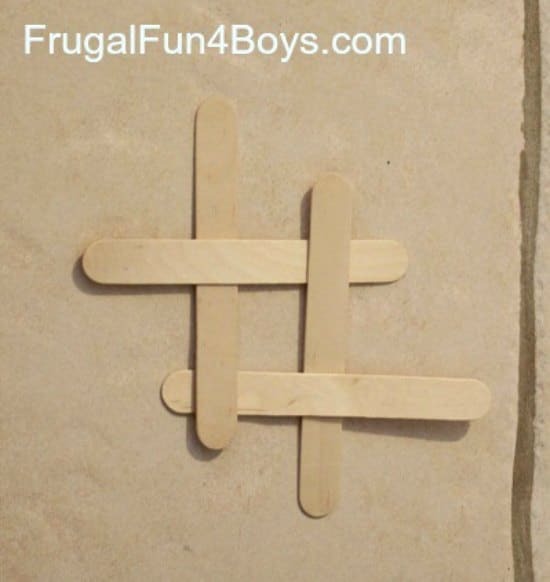 There are lots of things to do to keep kids entertained when going outside is not an option. 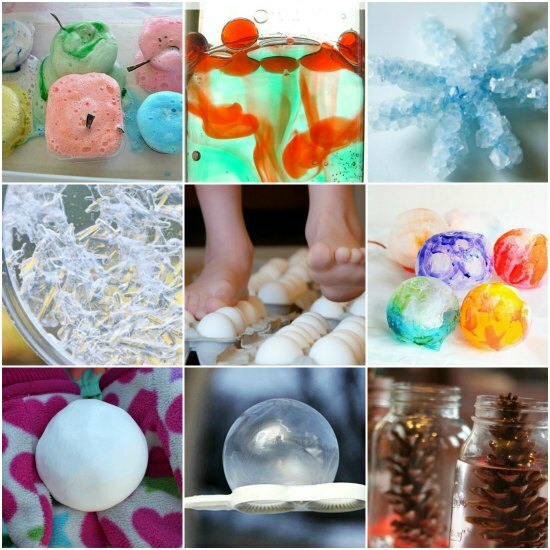 You might want to research science experiments to entertain your kids this winter. 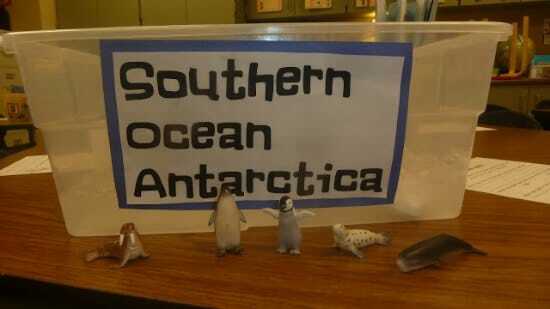 A lot of experiments are really easy to do and also a lot of fun. Watch these suds start to explode. 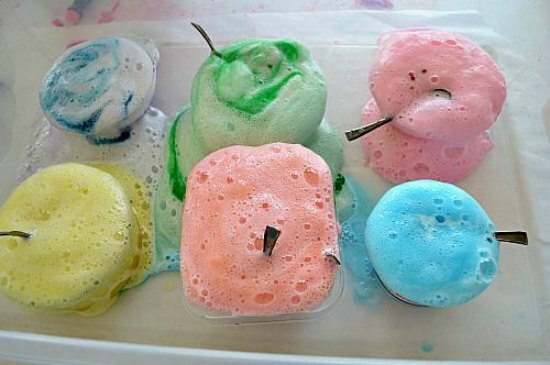 A fun experiment to do at bath time. 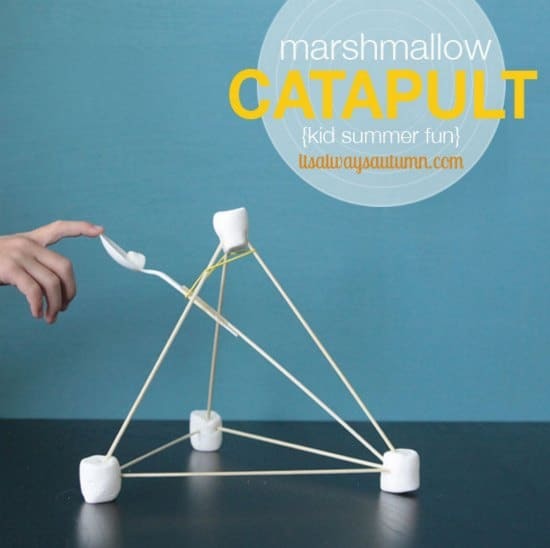 A fun way to make some tasty candy. 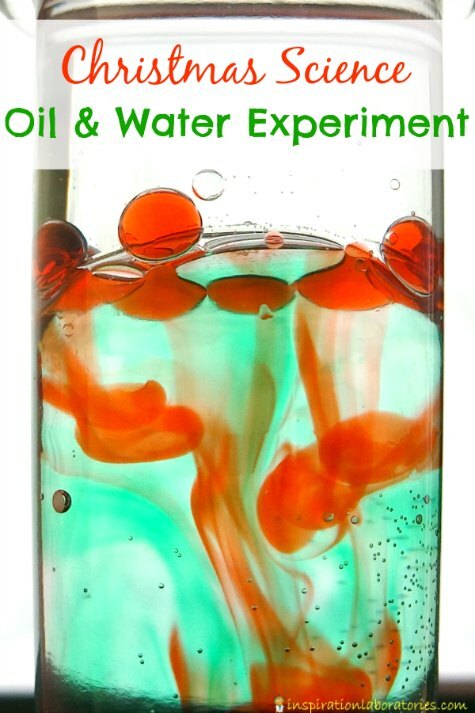 Watch what happens when oil and water come together. 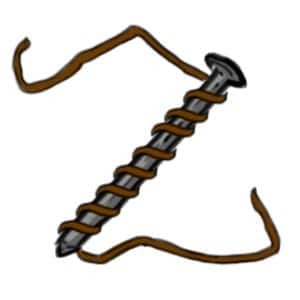 Wait until you see what this magnet will do. Kids will find this process simply fascinating. 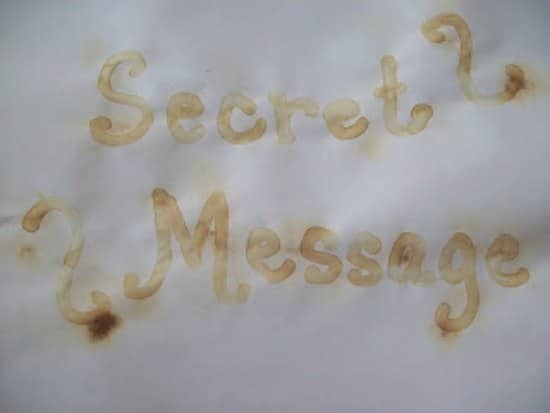 A really fun way to send secret messages. 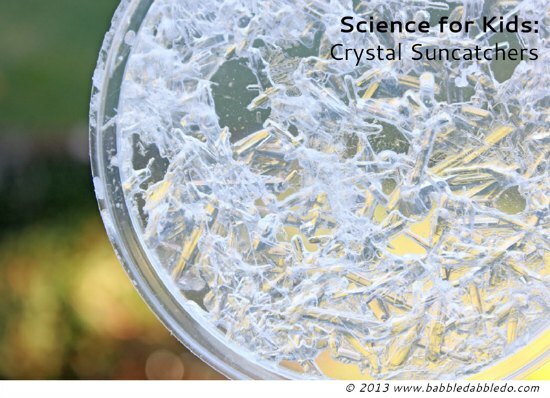 Watch how these crystal react to sunlight. 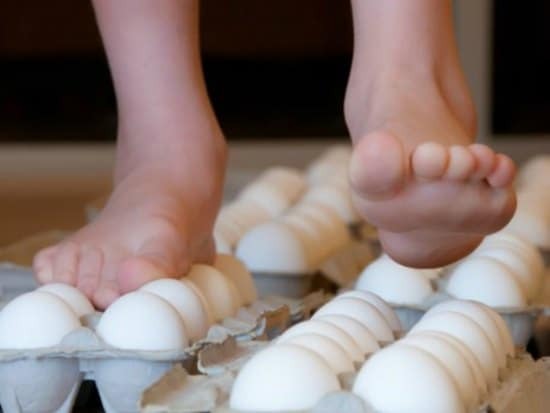 Did you know you can actually walk on fresh eggs? 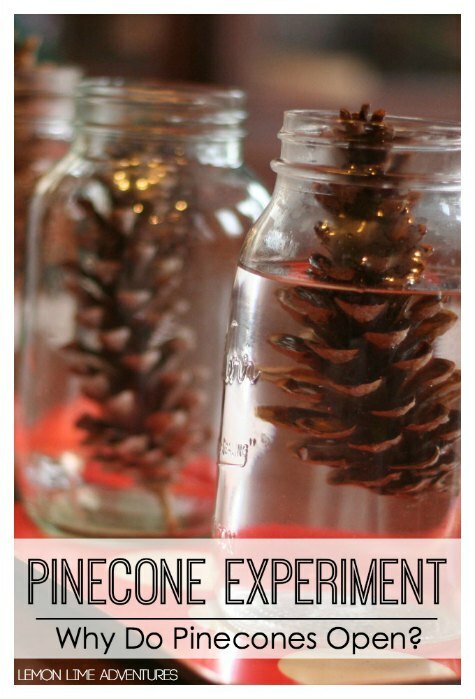 This is a fun way to use a few pine cones from the yard. 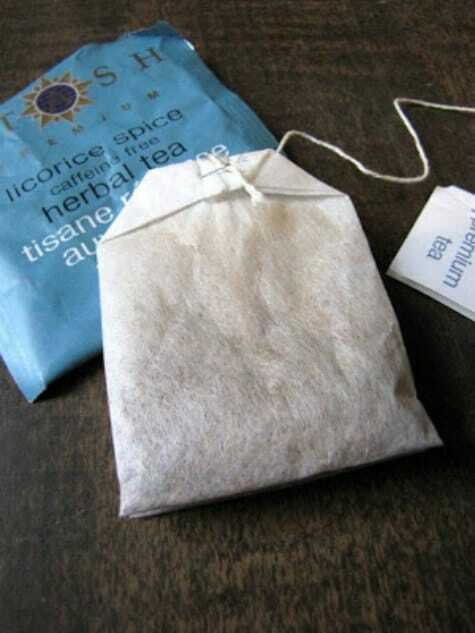 Watch this tea bag really go. These bubbles are going to be hard to pop. 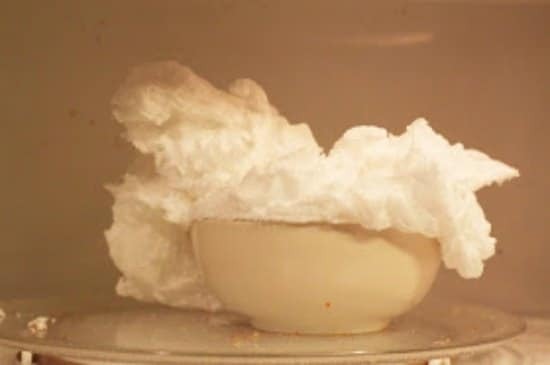 Have you seen Ivory soap explode? 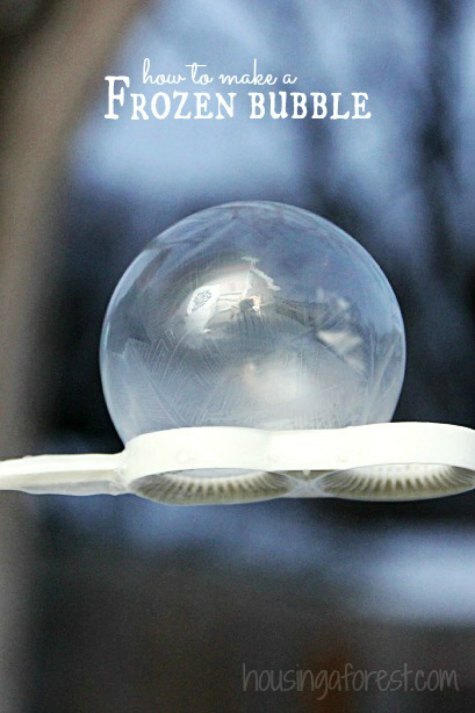 These snowballs will actually bounce. 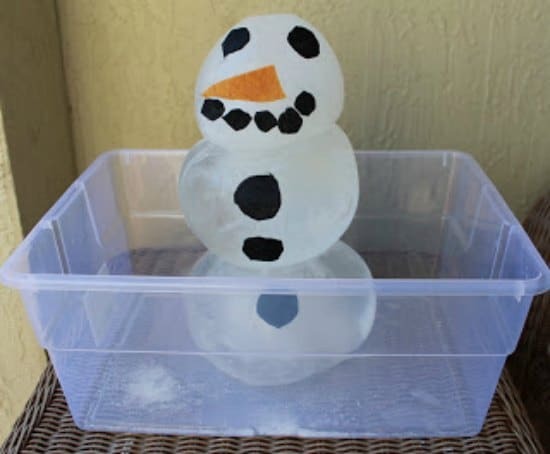 This is a fun activity to do during the winter too. 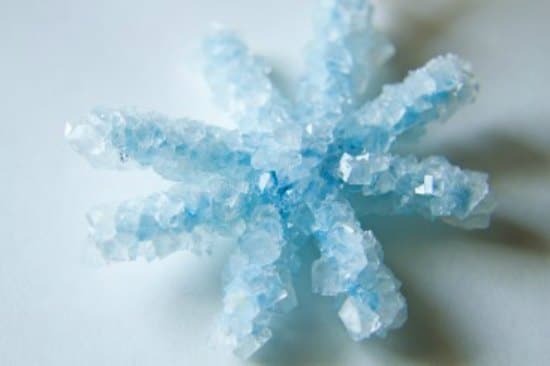 This is an experiment that is actually done with ice. This is a fun way to see how ice reacts with artificial light. 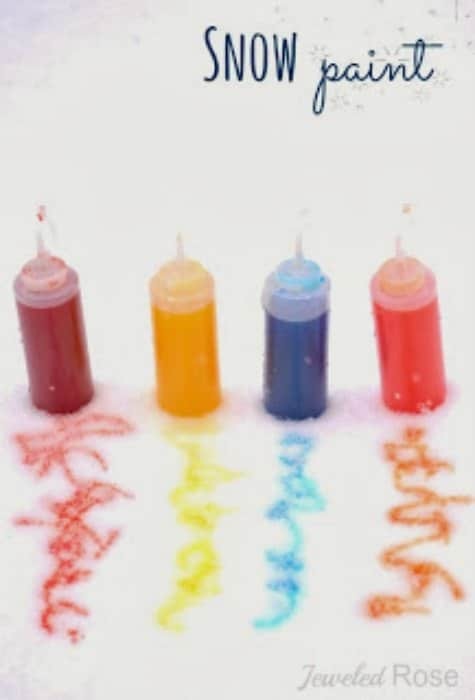 This is a fun way to create colored snow. The reaction that occurs is super fantastic. 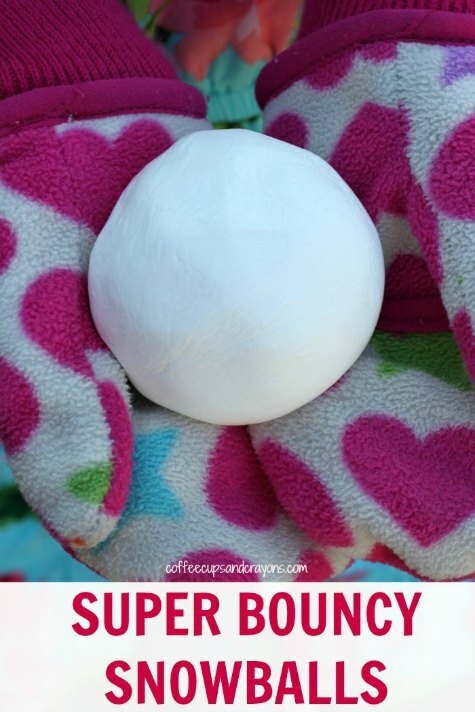 This is a fun way to create a volcano by using snow.